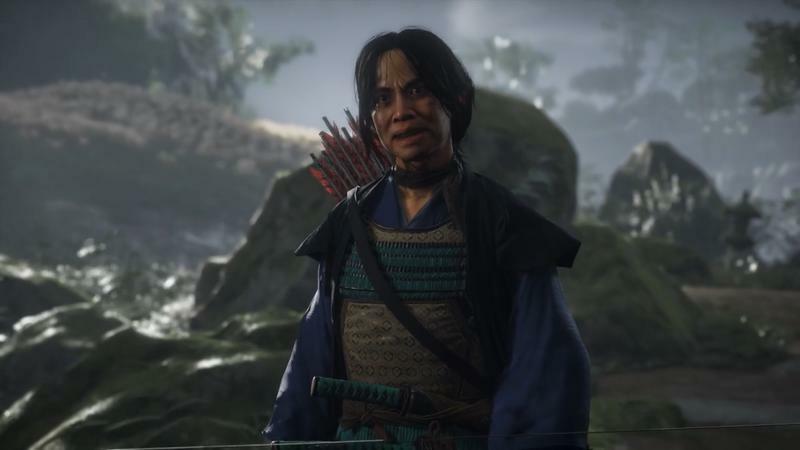 More and more often these days, I’m seeing gameplay trailers for games that look so good – so rich and vibrant – that I have a hard time believing it’s gameplay. We learned our lesson over a decade ago with Killzone 3, right? 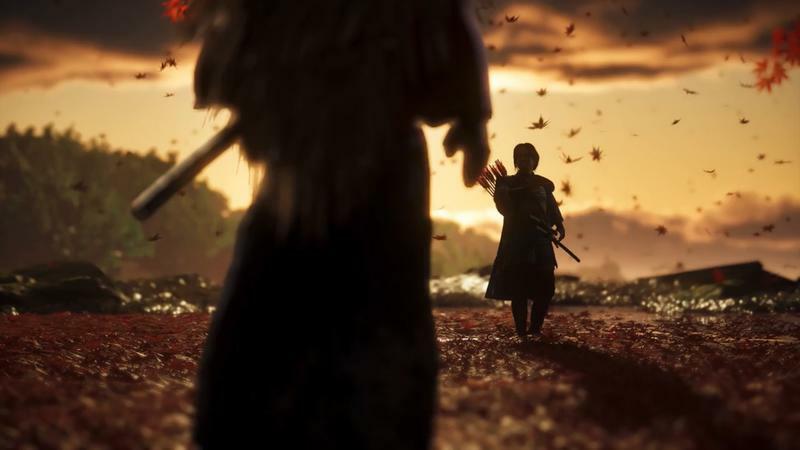 I doubt my eyes when I see games that look as good as Ghost of Tsushima did during a behind-closed-doors demo at E3 last week. But it does look that good. 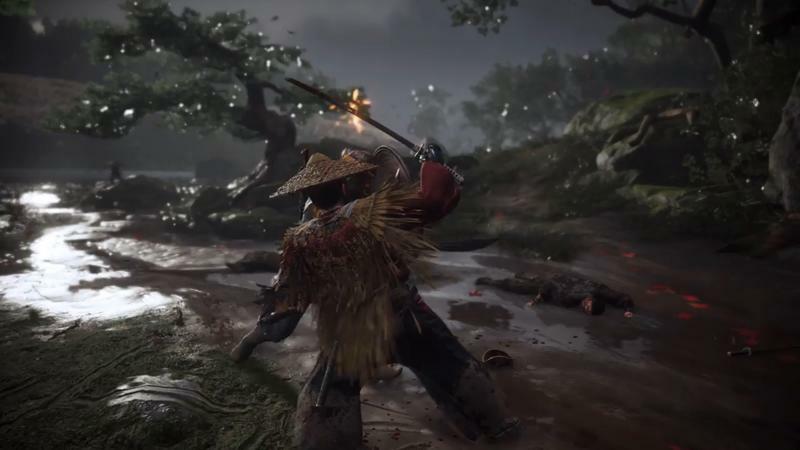 The demo I saw was the same one that played during Sony’s press briefing, but we watched someone play it with a controller in their hand to prove that it’s actually happening. 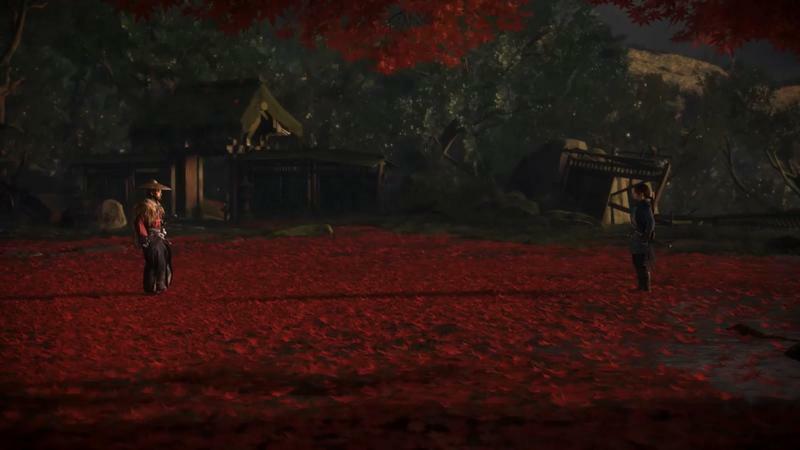 There’s a weird glut of samurai games in the works right now. 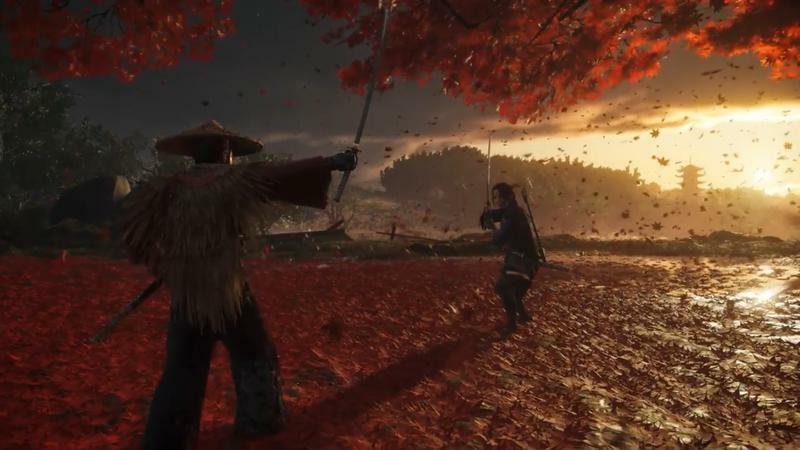 Sekiro: Shadows Die Twice, Nioh 2, and Ghost of Tsushima all jump to mind, and I feel like I might be missing one or two. But the last one is immediately the most interesting to me. 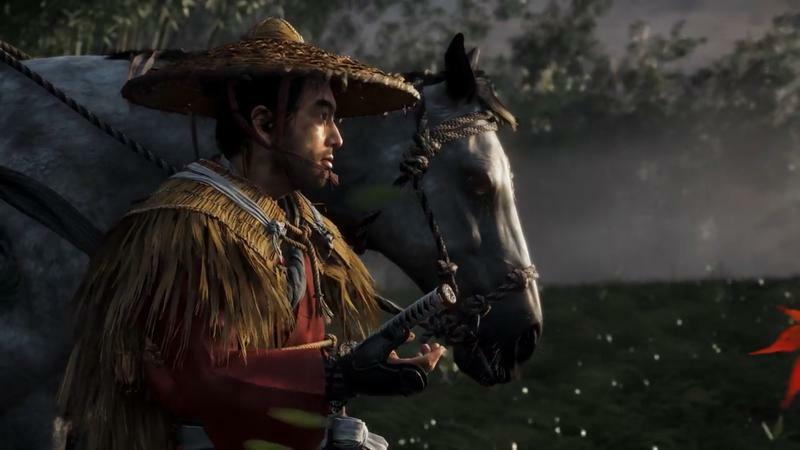 I have no doubt the others will be great in their own right, but Tsushima has, for me, the most potential to deliver on the fantasy of the classic samurai – and maybe even something a little more stealthy. 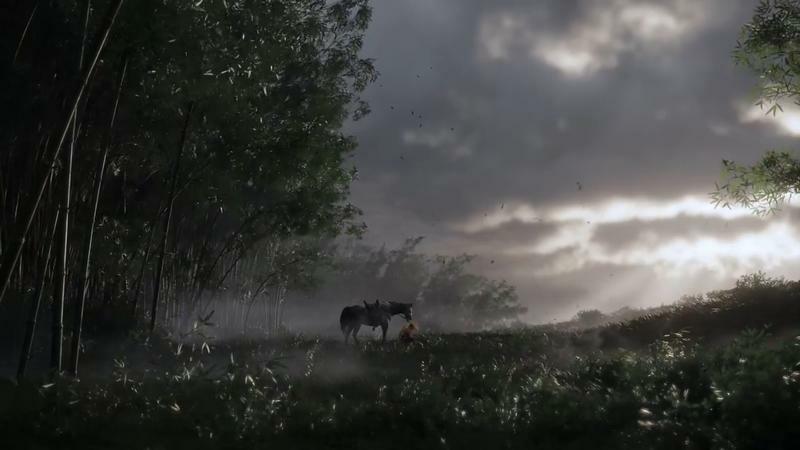 The other two have you battling monsters and the like, but Tsushima looks firmly grounded in reality, or at least something that seems plausibly like it – albeit with a heavy cinematic flair. 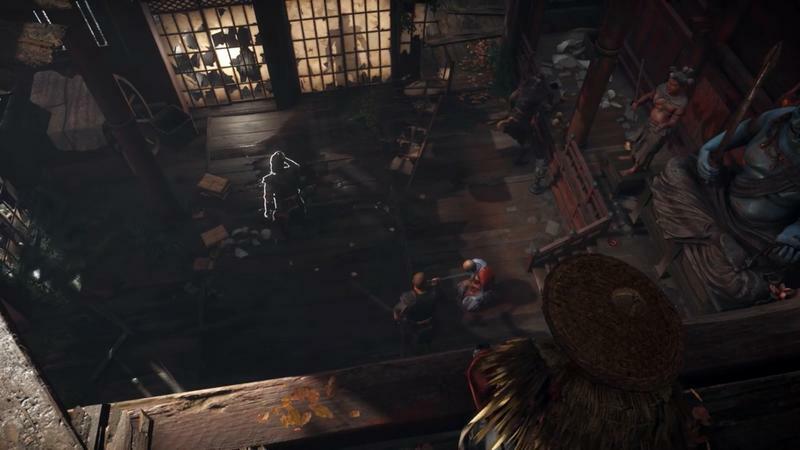 What we haven’t seen yet are the things that Sucker Punch specializes in – open worlds with game-changing decisions. The latter will be the tougher part to demo effectively. 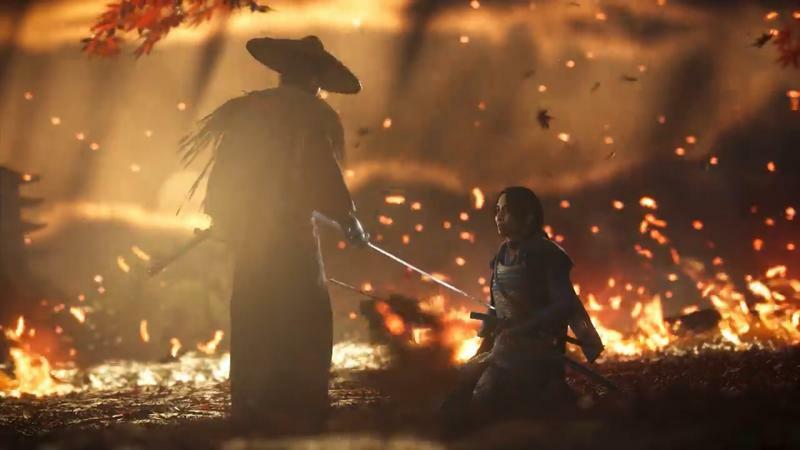 The Infamous games came out during a time when branching stories with moral decisions were all the rage. The games had you becoming an evil supervillain or a superhero. 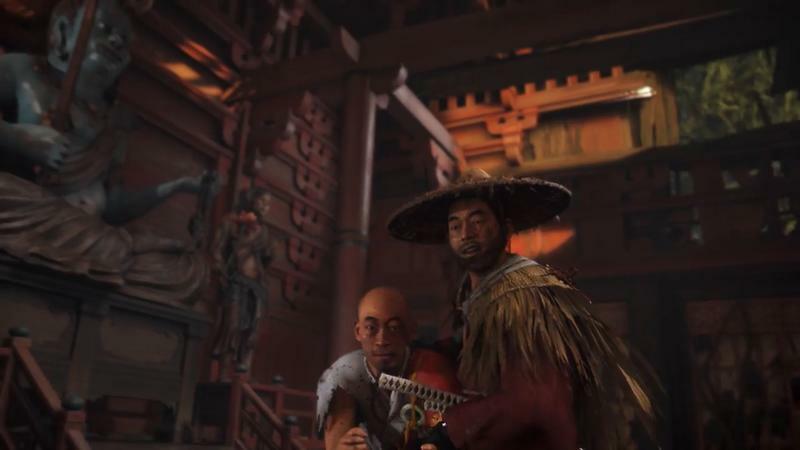 For Sucker Punch to try that again would feel outdated, but it doesn’t sound like the studio is interested in that. 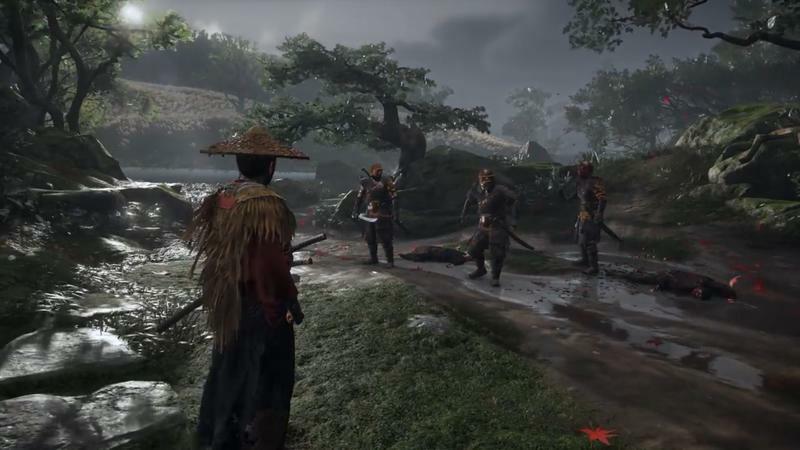 Instead, Sucker Punch combat designer Chris Zimmerman suggested that the point of conflict for protagonist Jin Sakai won’t be about whether to be good or evil, but how he will balance honoring the samurai tradition and doing what’s best for the people under attack by the Mongol horde. 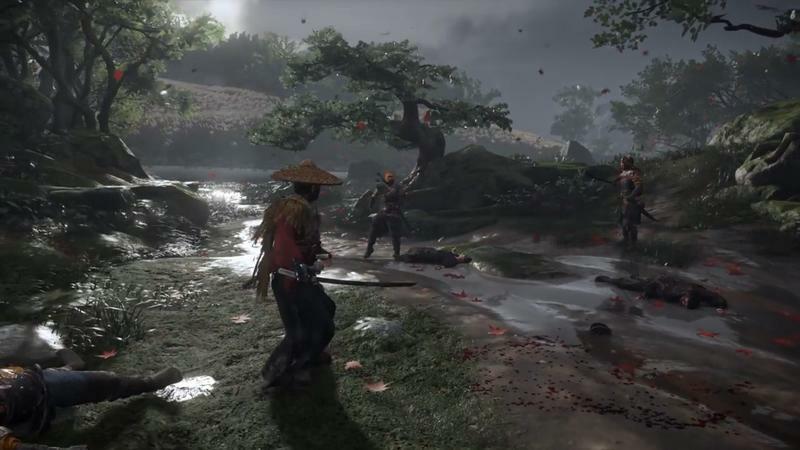 Everything I hear about this game has me thinking that you’ll start as a samurai and end as a ninja, and I’m eager to see if that’s what Sucker Punch has in store. 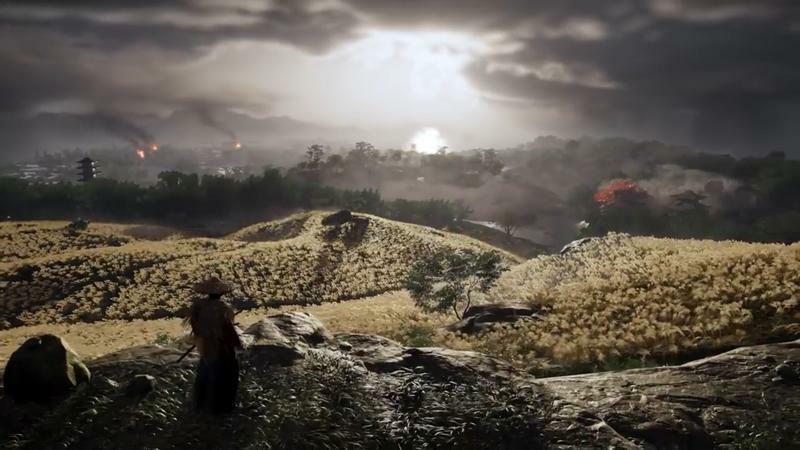 Regardless, you’ll be getting a game that’s among the best-looking on any gaming platform anywhere.